Black Oval Bling with magnet backing. Brush Steel Green Oval Bling with magnet backing. Gold Oval Bling with magnet backing. 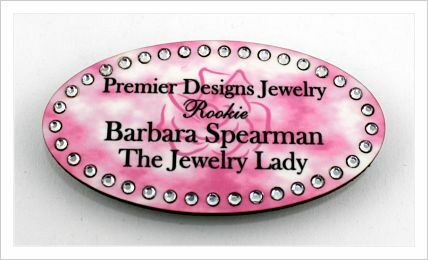 Pink Rose Oval Bling with magnet backing. Pink Sky of Success Oval Bling with magnet backing. 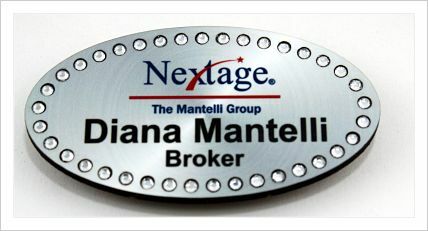 Silver Oval Bling with magnet backing.